What separates us from our competition is that at The Boreman we’re drillers, not just salesman. Ryan has drilled over 5000 water bores in Perth. 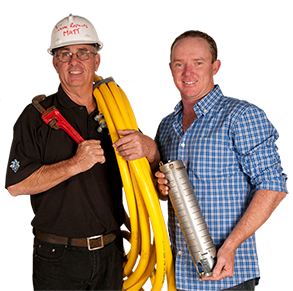 We have the expertise to provide you with a professional service and a quality solution for your water bore in Dianella or Morley. We’ve replaced countless numbers of well-style bores in Dianella with superior submersible water bores. Our team have extensive experience working water bores in Dianella and will go above and beyond to ensure you can enjoy your water bore, providing expert workmanship and honest service. This is The Boreman promise to you. Contact us today to get the most comprehensive information and quality water bore available in Dianella.